Our Future Fund is a long-term endowment, and its purpose is to provide a steady funding stream to help protect and preserve the SVR’s rolling stock and infrastructure, thereby safeguarding the future of the Railway. When you donate to the Future Fund, your contribution will have a lasting effect. The Future Fund is invested in a professionally managed portfolio, to generate income year on year. 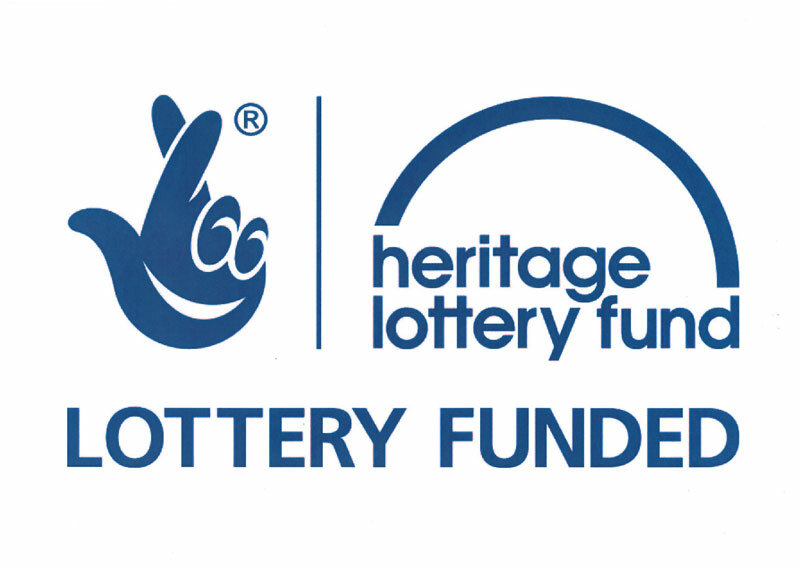 Our Future Fund received a fantastic kick-start, thanks to match funding from the Heritage Lottery Fund. They generously offered to match up to £500,000 of donations, pound for pound, to allow us to raise the first £1 million for the Future Fund. Although the HLF match funding offer has now ended, we are still actively welcoming donations to the endowment Future Fund, and if you're a tax payer, we can still claim a further 25% on your donation, at no extra cost to you. Please download a Donation Form, and return it to us. If you write 'endowment Future Fund' on the form, we'll know exactly how you would like us to use it. You can also donate online through JustGiving or PayPal. Click on 'Donate Now' on the right hand side of this page. 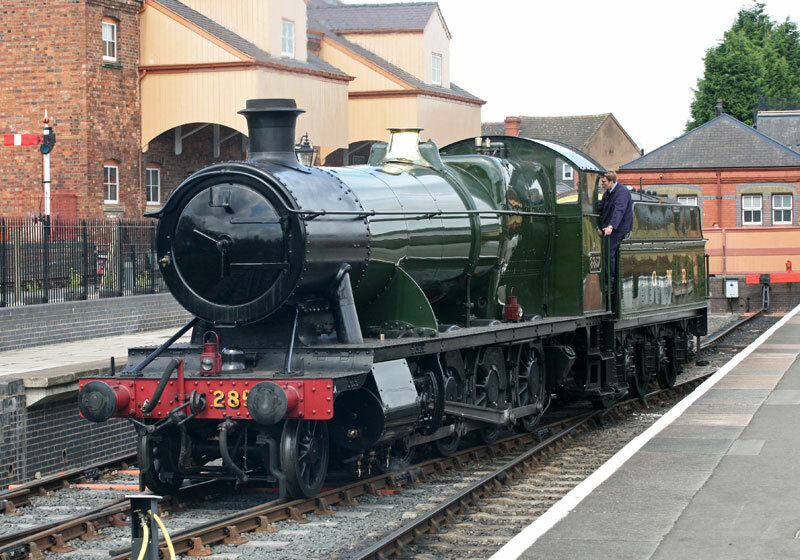 Please email us on fundraising@svrtrust.org.uk to let us know you've made an online donation, and that you want it to go to the endowment Future Fund.